Visual Technology Services Ltd. and IDI (Interactive Digital Innovation) announce distributor partnership for PDF3D products, Tokyo-based sales & support. 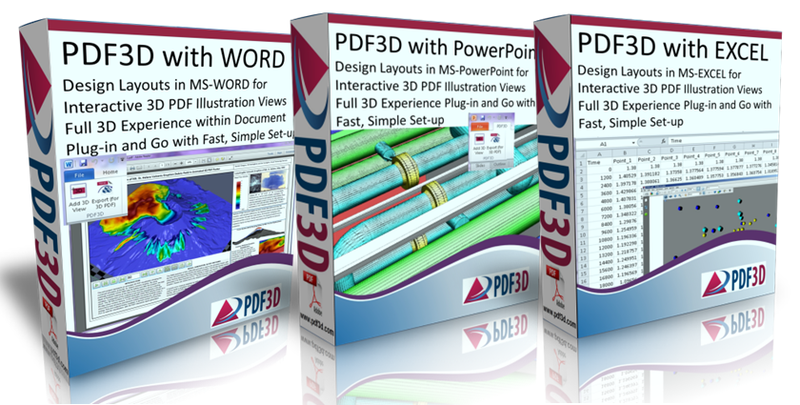 June 14, 2018 – Tokyo and London – PDF3D continues to increase support for the Japan market with the announcement that Tokyo-based IDI (Interactive Digital Innovation Co., Ltd) will become their main distributor for the entire suite of 3D PDF software products. 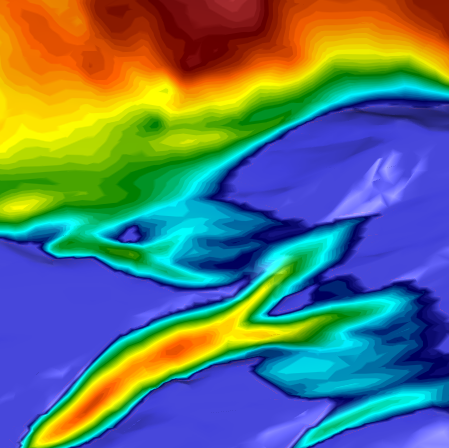 Advanced 3D PDF authoring software suite supports the latest Macintosh® OS release. 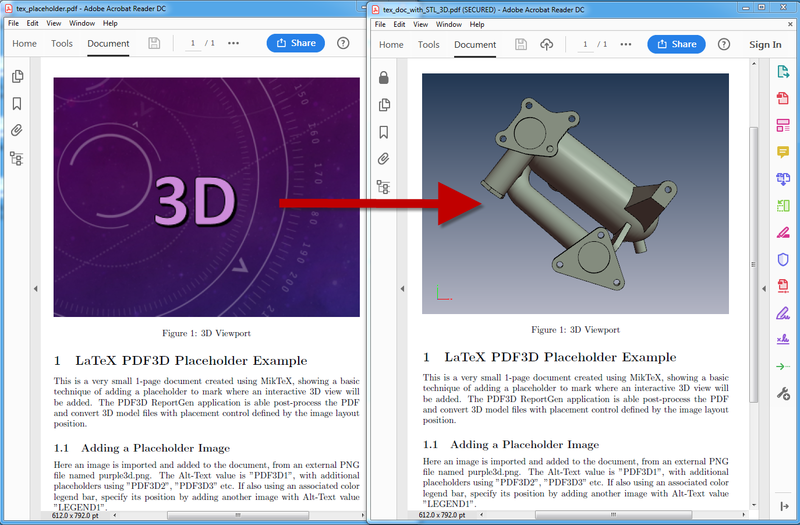 New plugins from PDF3D allow Microsoft Office users to enhance documents by adding interactive 3D images at the click of a button.